We’ve helped major brands achieve major goals. Our team of experienced search marketers, analysts and content strategists is ready for any challenge so contact us today to get ideas how to take your online business performance from where you are to where you want to be! 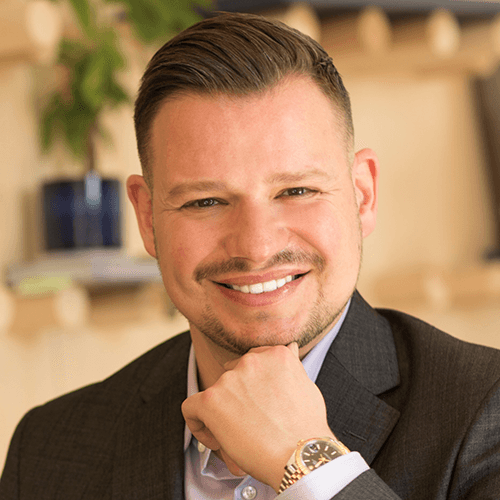 Matthew Capala is a digital marketing strategist, speaker, and author. As a practitioner above all, he has spent the last 14 years delivering results to some of the most iconic brands in the world, leveraging the latest tools and strategies in SEO, SEM, content, social, and digital ads. 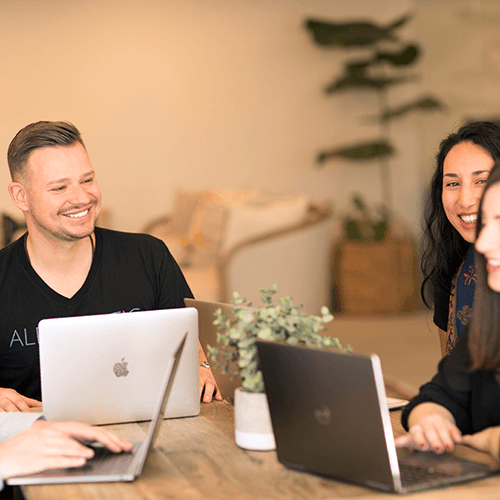 As the Founder and Managing Director of Alphametic, a boutique digital agency, he manages a team of experts to help his clients increase ROI from their online marketing efforts. His work and ideas have been featured in Forbes, Chicago Tribune, eMarketer, Huffington Post, Mashable, Entrepreneur, and The Next Web. Matthew speaks regularly at marketing conferences all over the world, such as the Internet Summit, Social Media Week, and Digital Summit. He is the author of the best-selling “SEO Like I’m 5,” and his most recent book, “Keyword Research Like a Pro,” is now available on Amazon. 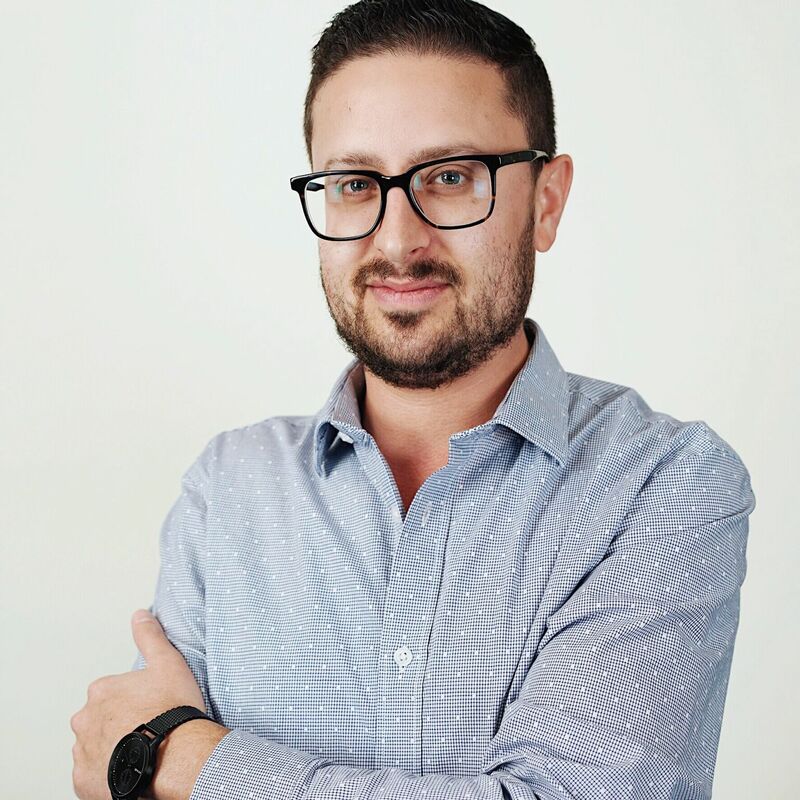 With a successful track record as a Madison Avenue executive and as a digital marketing Adjunct Professor at NYU (’12 –’14), Matthew is well-versed in the innovation and application of modern digital marketing. 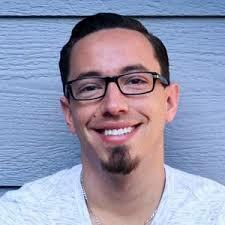 Bryan Wisotsky is an expert digital marketer with over a decade of experience. 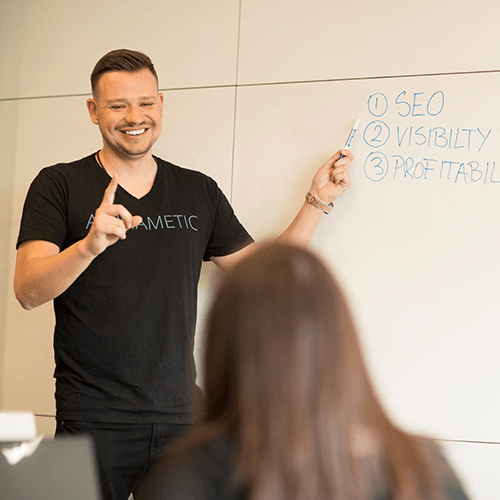 His advanced search and paid strategies have consistently led to increased website traffic, keyword rankings growth, increased conversions, and ROI. Over his career, Bryan has worked with and for large companies including Coconut Bay Resort & Spa, Grace Bay Resorts, Husqvarna, Carnival, FP&L, Royal Caribbean, Wakefern, Capillus, The Collection, City Wonders, and many others. He holds a bachelor’s degree in Business Administration from American University. 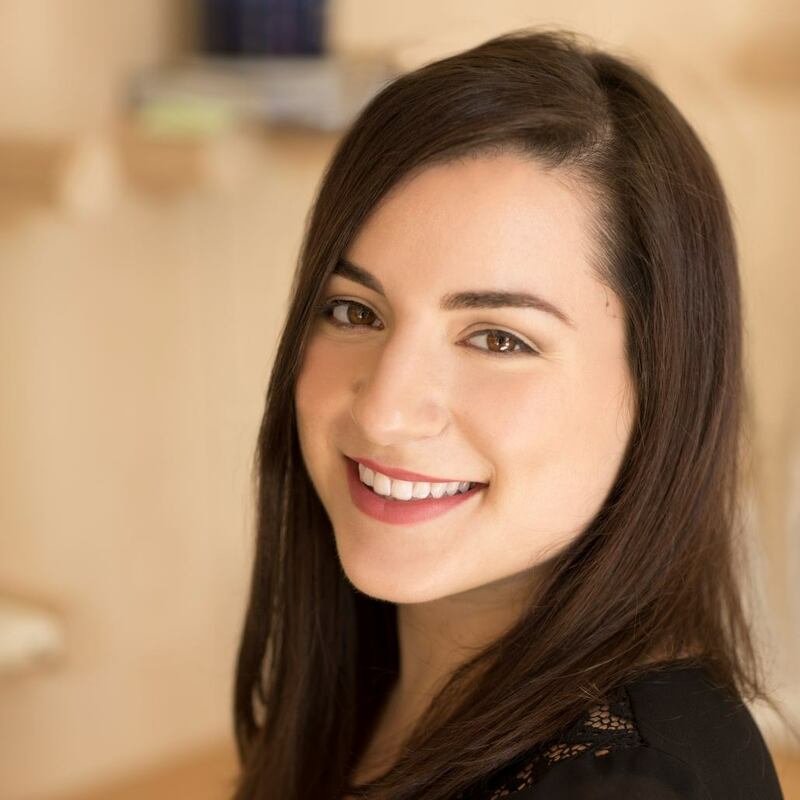 Melissa is a firm believer in the power of content and its effect on modern digital marketing. With all the information in the world at a consumer’s fingertips, she seeks to educate and convert customers using thoughtful, SEO-driven content users love and search engines rank. Before joining Alphametic, she worked with Perry Ellis International as a digital copywriter and content strategist. 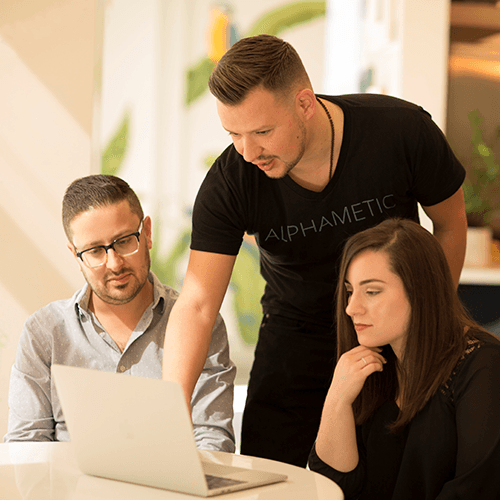 At Alphametic, Melissa focuses on providing competitive content analysis for all clients as well keyword research strategies. She is a graduate of the University of Central Florida, majoring in Interdisciplinary Studies and Marketing. 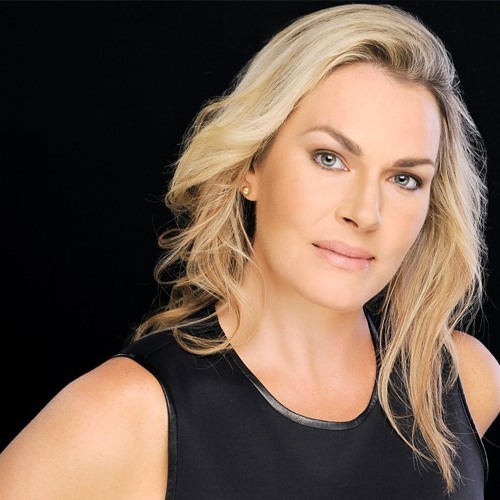 Martha Greenlee is a content strategist with a decade of experience growing businesses in competitive markets. 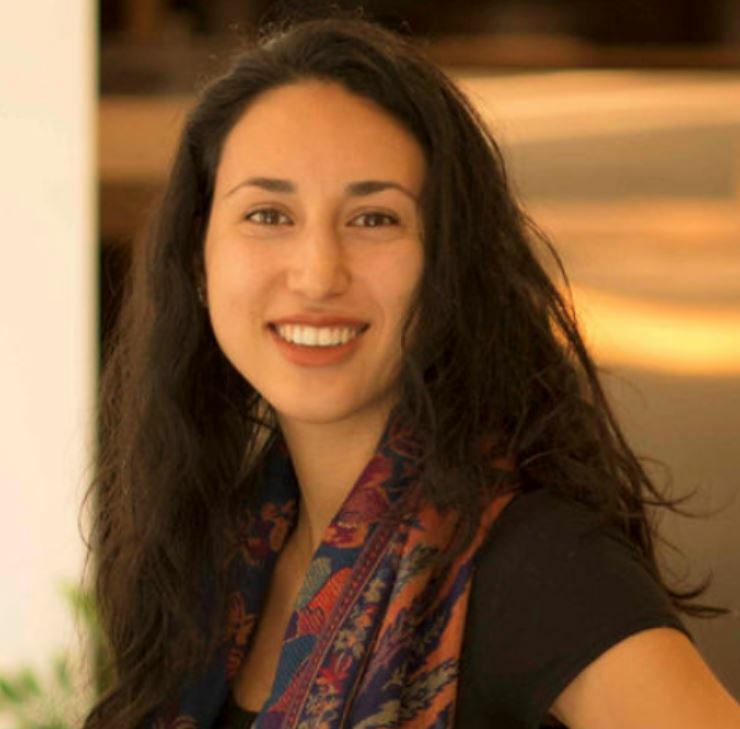 Utilizing her undergraduate degree from Emory University in Cultural Anthropology and International Relations, she intuitively crafts content driven and digital solutions in the specific areas of tourism, hospitality, the arts, and real estate that have achieved international, national, and regional recognition. She analyzes existing data and demographics before making recommendations. Past clients and projects include Nelson Gonzalez, The Jills, Scott Patterson, and Joann Edwards. Kevin Clarke is an 8-years SEM pro, with experience managing $100k+ monthly SEM budgets. 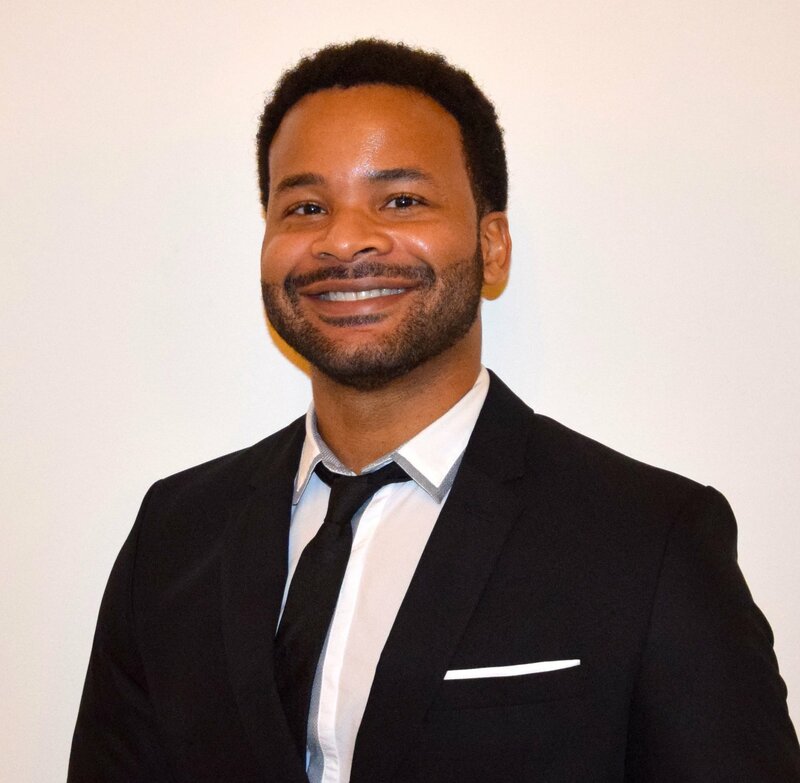 Before joining Alphametic, Kevin held various agency and in-house roles at Mauiva Aircruise, .com Marketing, Transformations Treatment Center, United World Telecom, and Leap Marketing. Kevin is a graduate of University of Central Florida with an MA in communications. Grant is a seasoned WordPress developer and optimizer with background in SEO, digital marketing and e-commerce solutions. He’s been developing WordPress websites for over 6years working on over 100 projects. In addition to working with Alphametic on tech prjects, he helps small to mid-size clients develop high-performance Worpress website through Kantsios Consulting Inc. Grant is a graduate of Western Carolina University.